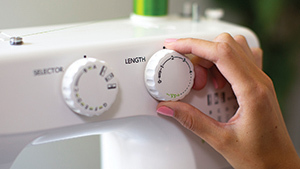 If you’re ready to find a new sense of excitement through sewing, you’ll find a great place to start with Zest! 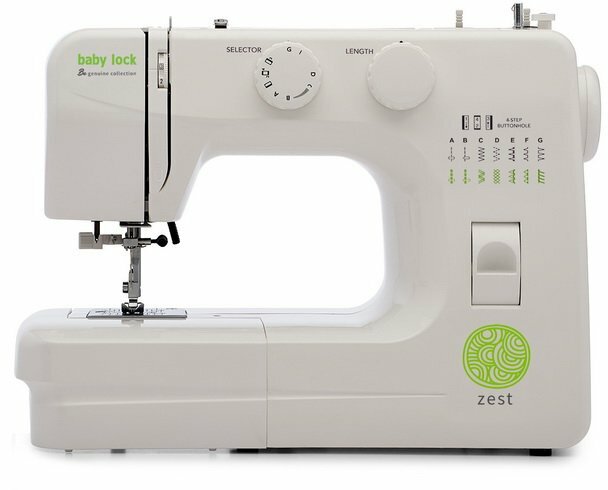 Whether you’re looking to put together simple craft projects or need a basic travel machine, the Zest is exactly what you need. Add your unique touch to every project with a library of stitches that sets everything apart! Adjust your stitches from 0mm-4mm long for your own unique designs. Want to hem pants, work on a sleeve or sew in a hard-to-reach area? No problem. Just easily remove the flatbed and use Zest’s free arm. Zest's portable design makes it the perfect travel machine or the ideal choice for classes and clubs! Just grab it by the handle and go! The high-capacity bobbin holds plenty of thread, making sure you don’t run out in the middle of a project. 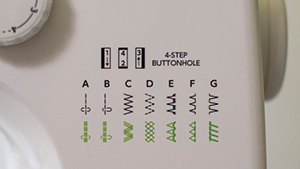 Sewing a perfect buttonhole is easier than ever! All four sides are stitched out in just the right size. When purchasing a Baby Lock product from an Authorized Baby Lock Retailer’s website, the purchaser is required to contact the selling retailer for all warranty services as stated in the Baby Lock Warranty. All shipping or freight charges for service or repair under the Baby Lock Warranty shall be the responsibility of the purchaser. Baby Lock’s Genuine Collection is for the creative mind that’s just like yours. Everything you make is just as unique and as individual as you. You bring the enthusiasm, the spirit and creativity and the Genuine Collection will help you bring your creations to life. 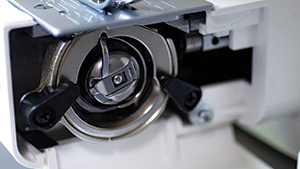 When you buy a machine in the Genuine Collection, you get Baby Lock’s unmatched support. Each machine includes online classes that help you master it, local retailer service, support from our consumer help line and so much more! 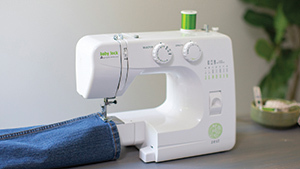 Your local Baby Lock Retailer is more than just a place that sells sewing machines. It’s also the heart and soul of a greater community of sewing enthusiasts, makers, DIY-ers and more. 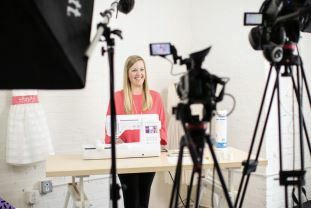 You’ll find diff erent promotions, events and classes all designed to further enrich your love of sewing, learn something new and even help you build new relationships. LEARN IT. KNOW IT. SEW IT. 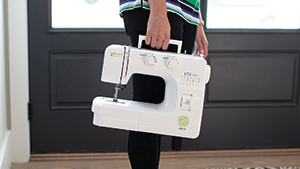 Never used a sewing machine before? 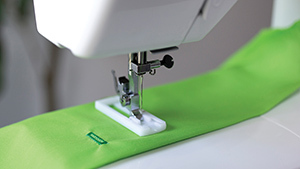 Want to learn new sewing techniques? Looking to create some fun projects? Don’t worry. Baby Lock has you covered! With a variety of online classes, webinars and instructional videos, you’ll be up to speed in no time at all. 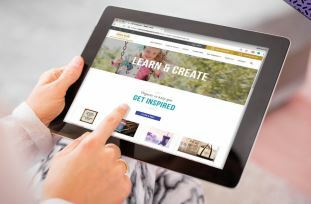 When you need an inspirational nudge for your next project, you’ll find hundreds of FREE projects and patterns available for download, along with helpful articles on the Baby Lock website. There’s always something to kickstart your inspiration and get your creative process rolling.